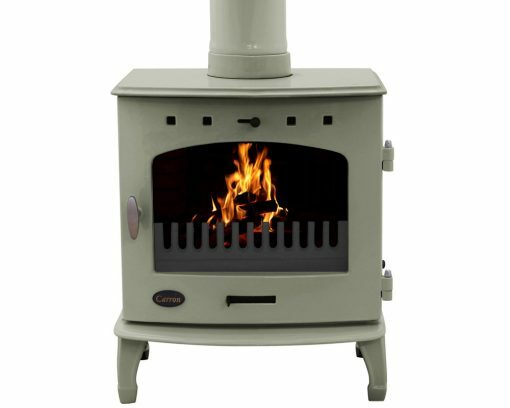 Carron stoves 7.3kW model available in a range of colours. Robust and greatly dependable are the Carron stoves 7.3kW model. Along with styling and performance which meets the heating needs and requirements of any home. 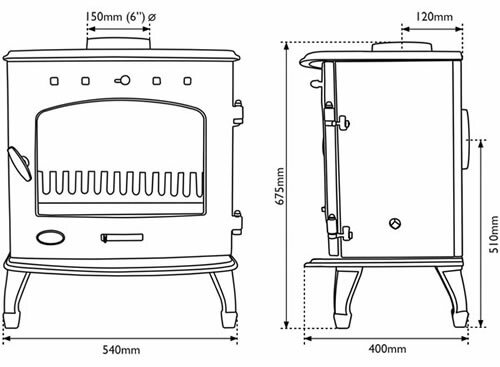 A Carron cast iron stove is a sign of quality, manufactured to the highest production standards and built to last. Carron log burning stoves feature a large picture window for an inviting and a comforting glow of the flames. The enamelled finish is designed to clean easily and maintain the stoves looks for years to come. All our wood burning stoves offer diligent practicality and efficiency to make the most of the charm and timeless joy of using a natural fuel. 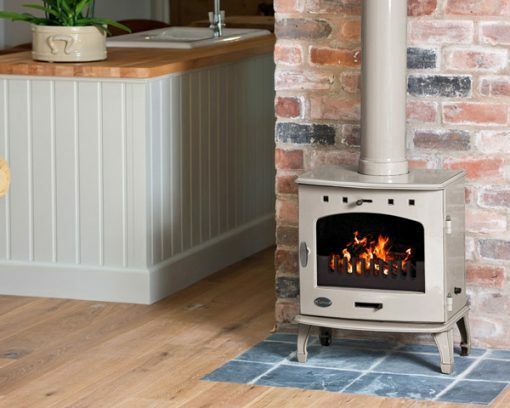 Carron’s stoves feature an efficiency of up to 79.3% when burning wood, sure to provide repeated pleasure and warmth to your home throughout even the harshest of winters. 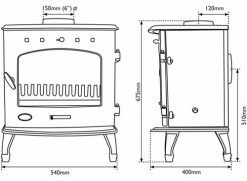 Carron stoves 7.3kW model is also Defra approved and can be used to burn wood in smokeless zones. Available in a great collection of colours, from the visually striking ‘China Blue’ and ‘Sage Green’ to the classic ‘Matt Black’ or ‘Black’ enamel, Carron stoves 7.3kW are sure to take pride of place in any home.